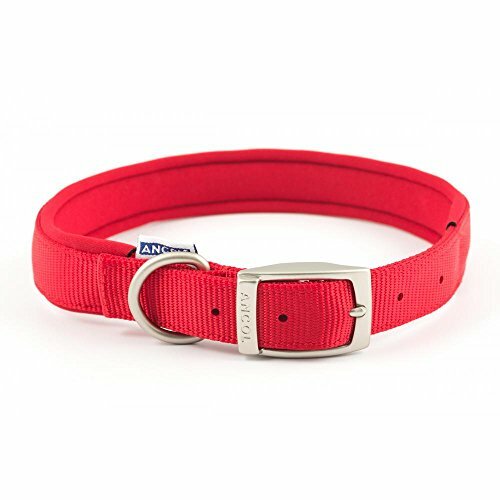 A fantastic neoprene version of what is without doubt one of the easiest nylon collar to be had. 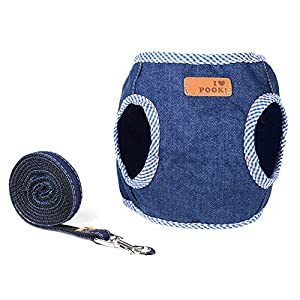 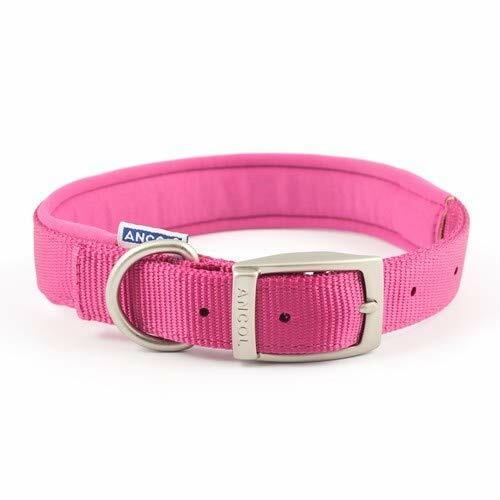 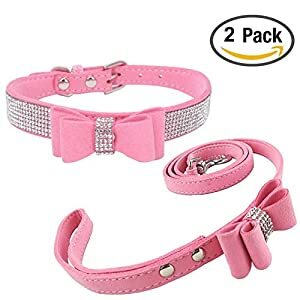 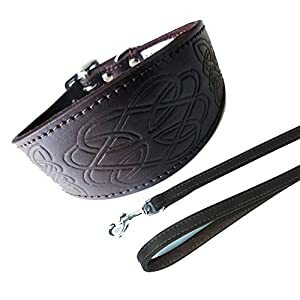 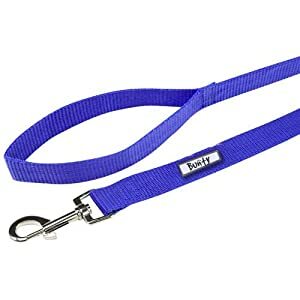 The Ancol Heritage Padded Nylon Dog Collar uses neoprene padding to act as a cushion across the neck. 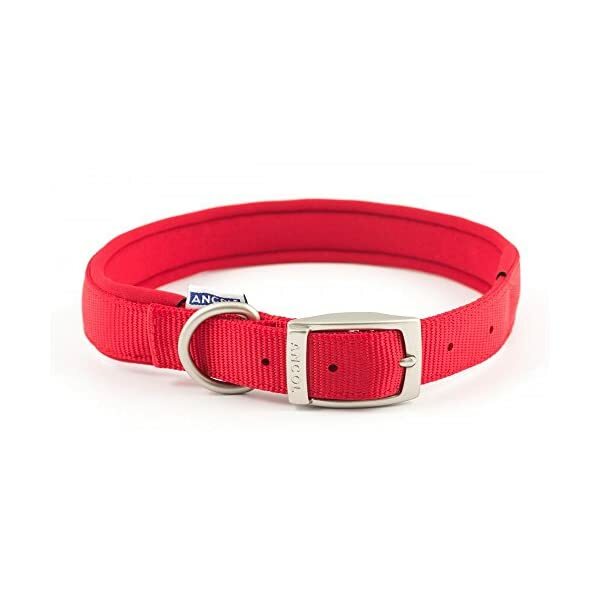 Neoprene is a technically superior material to be used as padding because of its comfort and breathability. 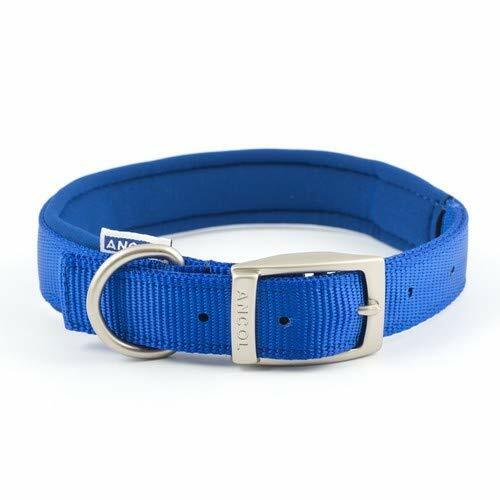 With Superb quality nylon webbing and a very high standard of sewing, the Ancol Padded Nylon Collar is without doubt one of the strongest to be had. 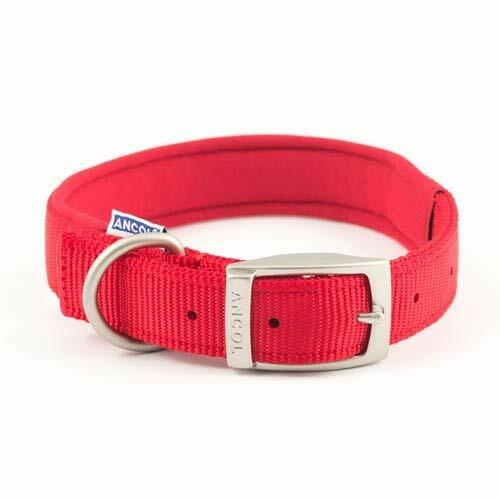 The collar is finished with a heavy duty satin D-ring and buckle featuring Ancol branding.